Sunday Night Live: Logan’s Warning on The Last Stand Radio Show! Hello friends! I hope everyone had a fun and safe 4th of July. 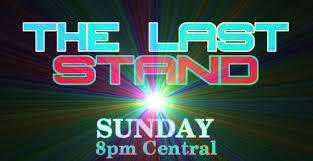 In closing out the great weekend, I would like to invite you to Sunday night’s “The Last Stand” Radio program. Tomorrow I will be appearing with the show’s usual one-two punch of hosts Brian Glover AKA SmokieTX, and Ron AKA Gulfdogs. Adding to that dynamic duo, we are honored to be joined by the Christian warrioress Kristy Lonestar! We will have a guest cohost tonight. Most of you will know her from the other shows she takes part in on BTR. It is luchadora41. She is a cohost with Eliza on Radio Jihad’s Freedom Quest on Wednesday nights at 6 EST. She is also part of the panel on Reactionariez Fast and Furious Friday at 8 EST. Our guest for the evening is Christopher Logan of http://loganswarning.com. He is an “in your face truth teller about Islam.” This country needs to be educated about it and he is the one to do it. He covers the news that MSM refuses to. He confronts those that are uninformed about Islam and those that support it. He tries to open their eyes with the truth and tonight we are lucky to have him as guest. I will be joining the show at approximately 9:10EST, but please take the time to listen to the entire show. The call in number is the following: (646) 478-4654. The show can be listened to be clicking HERE. 2. 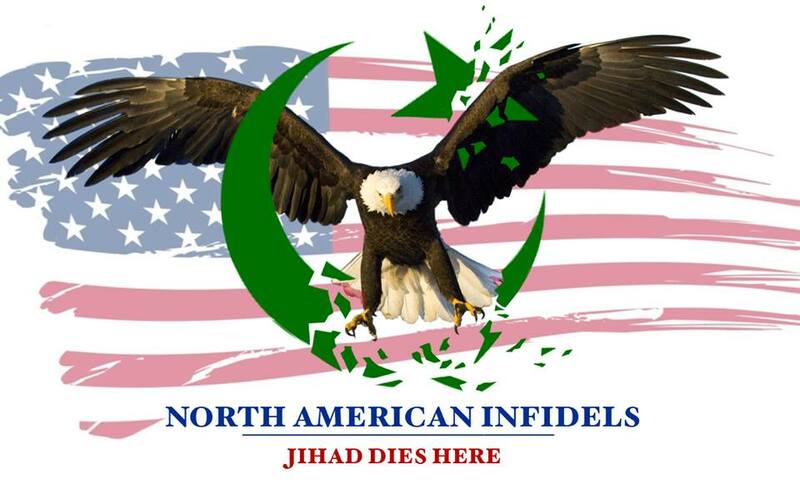 Zuhdi Jasser and the rest of the “moderate” movement. Including the UK’s Quilliam Foundation. 3. What can be done to defeat Islam in the West. 4. The mindset of the average Muslim. As usual my open invitation to debate Muslims, and or their dhimmi supporters stands. Hope to hear from you tomorrow “friends”! Need to know the dangers of Islam’s encroachment in Canada. Please call in and update us.